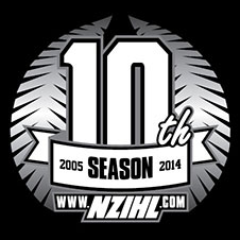 In just over a week’s time, the New Zealand Ice Hockey League will be celebrating and kicking off it’s 10th season. As always, March Hockey will have complete coverage of this monumental occasion as best as I possibly can from here in Eastern Canada. 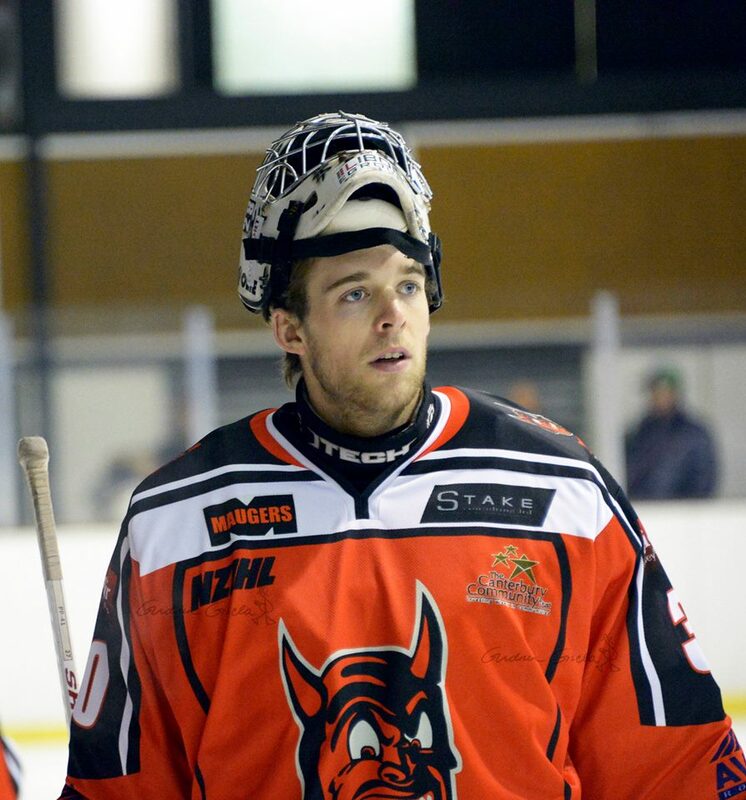 The defending champs, the Canterbury Red Devils have a bold new look with new jerseys to fend off the competition. (You’ll have to tune into the game to catch them. They’re gorgeous.) I caught up with friend of the blog, goaltender Justin Findlay on what lays ahead for the boys in red. 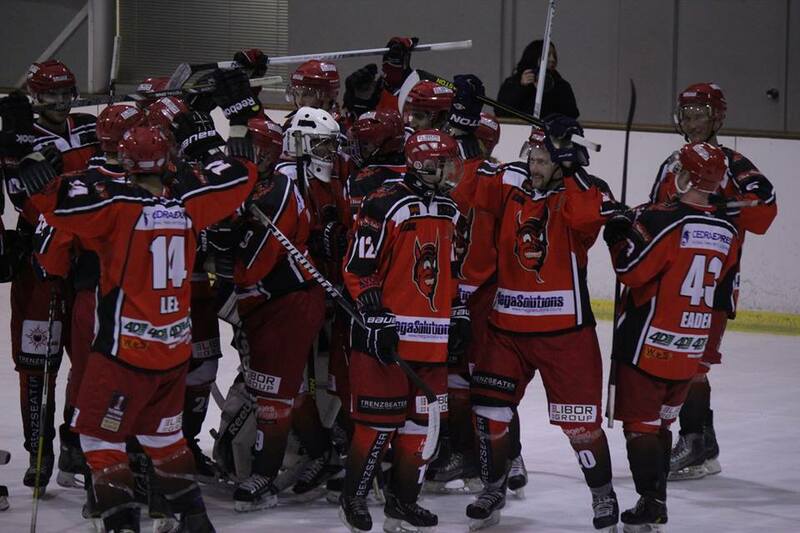 March Hockey: It’s early but what do you think the Red Devils will have to do to repeat as champions yet again? How are the imports looked at to help the team? Justin Findlay: As a team we will have to come together both defensively and offensively for the entire 60 minutes. We are known for being able to score in bunches, but we also need to have a strong focus on defensive play. Our imports are looked to as leaders on and off the ice and we take a lot from having them here for the short season. Imports have always been an important feature of the NZIHL; helping local players develop, as well as being able to have the opportunity to play and practice alongside professional players. Some of the imports we have had/have in the NZIHL have been drafted into leagues as high as the NHL and have played with/against players we idolize. MH: What kind of system does your new coach have in place? Is it difficult to transition from different coaches year after year? JF: Coach Rout has been around NZ ice-hockey playing and coaching for almost 20 years; he has been a valuable piece of the Red Devils team since 2012 and his transition to head coach has gone as smooth as anyone could imagine. We all respect him through his time as player and coach and we all believe that he is the right man for the job. MH: For yourself, how do you see your play for the upcoming season? JF: All I want is an opportunity to help the boys win some games this season. Last season was not the greatest personally, but I am still proud to be a part of the defending NZIHL champs. MH: How have you prepared through the off-season? JF: The NZIHL season ended last August and I started training in September doing 2 months of cardio based training with another Red Devils member Josh Greenwood. I then transitioned to doing weights and strength work and have been in the gym 6 times a week since Christmas as well as training on the ice 2 times per week. With the lack of actual ice time, we try to do workouts that simulate trainings/games and that will benefit us the most when we actually get on the ice. MH: Should the rest of the league be ready to take on the new and improved Red Devils? JF: I believe we have the most talent in the league at any position. We have a group of core guys that have been with the team for 6-8 years now and with the added imports we will always be a threat to any team. With that being said, I look forward to a competitive season this year! The Canterbury Red Devils are in action with the first game of the NZIHL season, June 7th when the Southern Stampede invade the Alpine Ice arena in Christchurch.